Have you ever heard of the phrase “Bitcoin massive returns in 10 Days? Well, according to the co-founder of Fundstrat’s, Tom Lee, there is a massive 10-day return for Bitcoin that investors can benefit from when they want to profit from the Bitcoin price today in dollars. In today’s Bitcoin news, we are going to examine Lee’s advice to cryptocurrency investors on how to make a profit from the Bitcoin price today in dollars. Bitcoin Price Today In Dollars: When Is The Best Time To Profit From Bitcoin Trading? Lee suggests that if traders want to avoid trading at a loss within a 12-month period, they should make sure that a have a portion of BTC in their portfolio while they trade the rest. According to him, traders suffer BTC losses most part of the year but all these losses are typically covered for during the 10-day streak. Keep in mind that this phenomenon isn’t limited to Bitcoin. It’s something that happens to traditional trading assets just like S&P. So, instead of trying to figure out the best time to trade and failing to get it right, it’s a good idea to hold some of your Bitcoins throughout the entire year to avoid missing out on the 10-day massive winning streak. 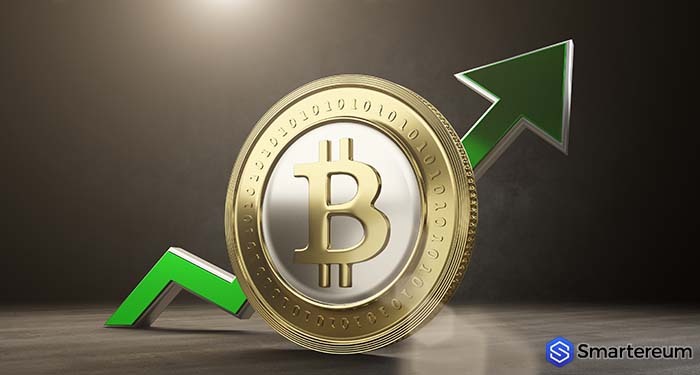 If the price of Bitcoin continues to stay above the $3,800 level, it will most likely move across the 200-day moving average in the next few months. When this happens, a Bitcoin bull run will follow and investors will be able to recover their losses 10 fold according to Lee. What do you think about Lee’s prediction? Is there a 10-day winning streak that affects the Bitcoin price today in dollars? Kindly comment below.